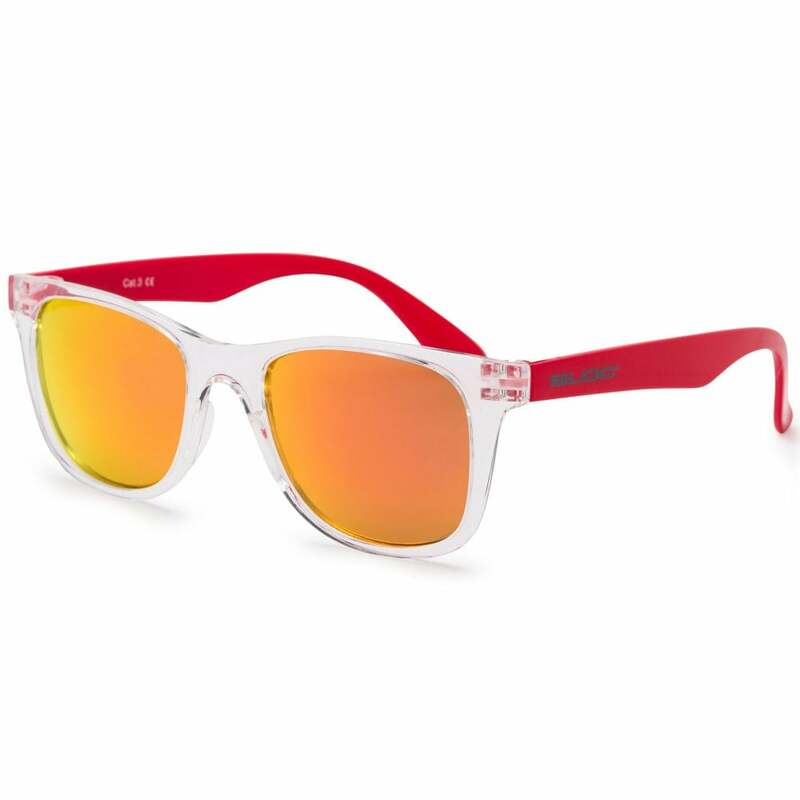 The junior Flair is a colorful sunglass with a small size frame. Bright summery colours and lightweight frame make this comfortable for all day wear. Shiny pink temples and clear crystal frame. Fitted with a pink mirrored category 3 polycarbonate lens, offering maximum UV protection. Colourful lightweight Junior frames, Pink Mirror Category 3 lenses, Maximum UV protection.